DUI checkpoints are created to ensure the safety of drivers and pedestrians in multiple ways. The primary functions of the inspections are to catch and prevent impaired drivers in areas that may have a higher chance of accidents. 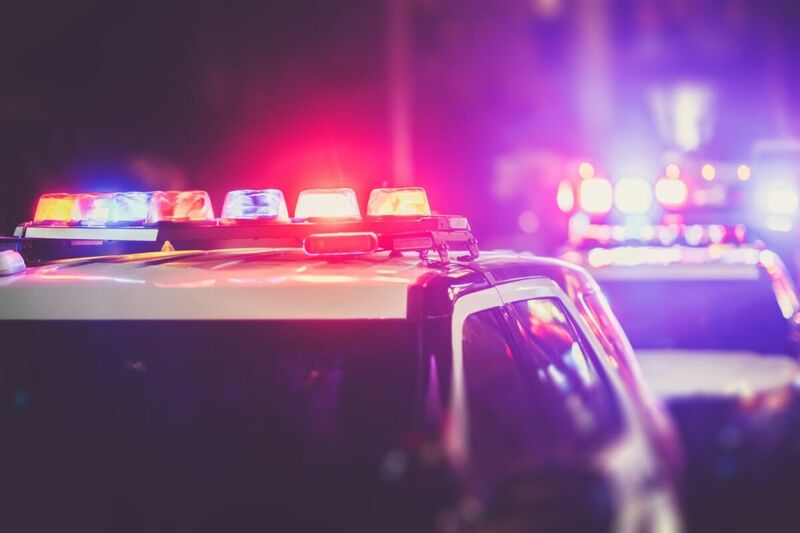 Due to this, police do not necessarily need to have probable cause to pull you over at a checkpoint, as the inspection is usually set up in a high DUI accident area. Keeping that in mind, there are several things to be aware of when approaching a DUI checkpoint. Knowing your rights will help you make informed decisions while driving by, or in case you get pulled over and questioned. It’s important to note that checkpoints generally require notice by law enforcement approximately a week ahead of time. Local news stations and newspapers, law enforcement social media channels, and so on usually announce them. Though it isn’t unconstitutional if you don’t receive notification about the checkpoint in advance, you can make a case if there aren’t any visible signs while being stopped. If arrested, you’ll be able to use this information in your hearing. PLEASE NOTE: You do not have to cross a checkpoint if you don’t want to. No law forces you to pass through a DUI sobriety checkpoint. As long as there is a safe route around, you may proceed accordingly. However, the police will stop you if it appears you’re intoxicated. Initially, the officer is looking for signs of intoxication from your physical appearance alone. That could mean the inability to answer questions, red or watery eyes, slurred speech, driving erratically and so on. However, these symptoms alone should not cause you to get a DUI. For instance, you may have allergies that contribute to the redness of eyes, or you dropped something in your car that caused you to swerve. Other factors can explain many common symptoms that police officers consider. If you’re going to court, find a DUI defense lawyer that understands these other factors and can explain them during the court date. Much like an officer judging your intoxication levels depending on your visible appearance, Field Sobriety Tests sometimes aren’t accurate either. These tests check your physical and mental abilities and can be skewed depending on your natural physical coordination, nerves during the time of the test, or fatigue. Law enforcement commonly uses FST’s in handing out DUI’s, but a DUI defense lawyer can bring other factors to light in the proceedings. An officer can’t arrest you for suspicion of drinking. They must follow the correct procedures, which are meant to protect you from police misconduct. There are three main procedures for conducting a stop. Because you are at a DUI checkpoint, officers, in fact, can pull you over without probable cause. Under other criminal investigations, probable cause is based in fact and not suspicion, but in DUI cases, the distinction is less clear. The officer may “suspect” you of drinking if they see that you seem impaired in driving, thus pulling you over. For instance, if you choose to remain silent, the interrogations must cease until further notice, or you obtain an attorney. However, if the arresting police officer is not interrogating/asking you questions, they do not have to read you your Miranda rights. In California, officers must follow Title 17 of the California Code of Regulations in regards to the breath, blood and urine tests checking alcohol levels. If they tamper or conduct the tests inaccurately, the case can be thrown out.